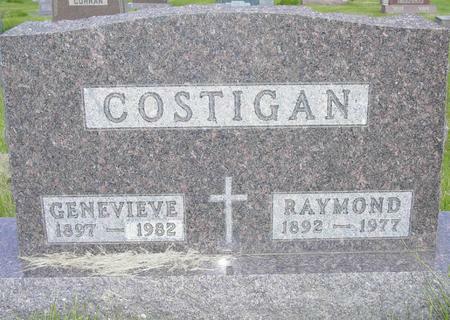 Raymond COSTIGAN and Genevieve KING were married in Chicago. Genevieve is the daughter of Hugh H. and Ella (FINNEGAN) KING. Searching for RAYMOND COSTIGAN in Chickasaw County Iowa?